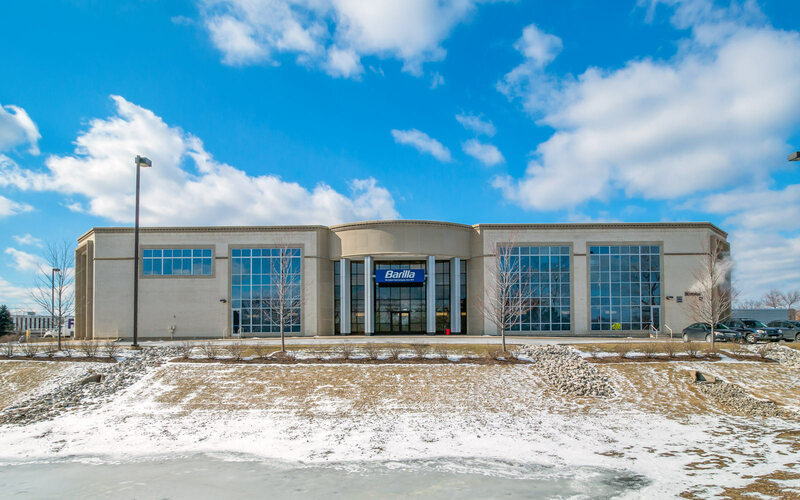 This vacant, 75,000 SF. 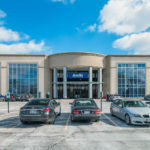 furniture store was purchased by Ravine Park Partners LLC in May 2010. 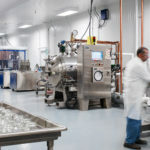 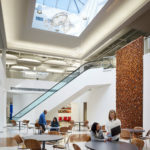 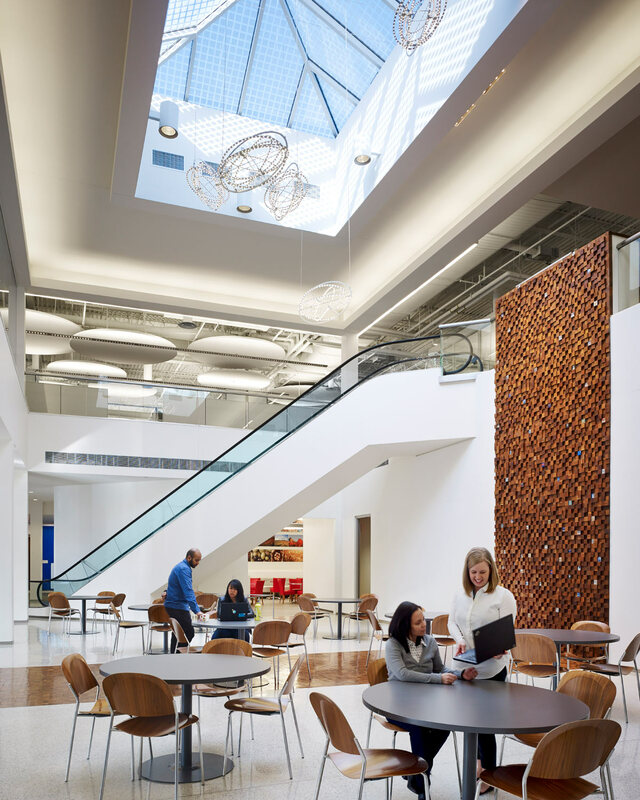 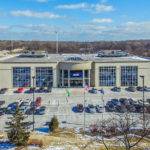 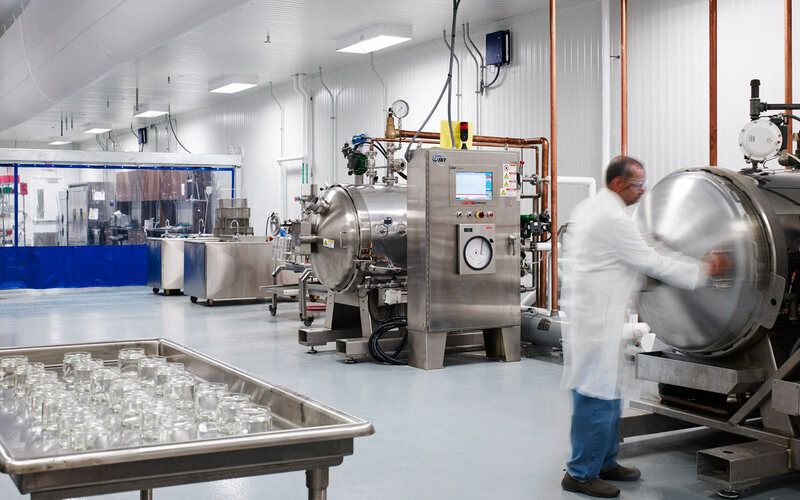 Within two months, the building was leased long-term to Nestlé USA, Inc. Capital improvements were completed in December 2010 and included window and roof replacement as well as a parking lot expansion. 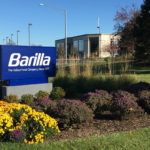 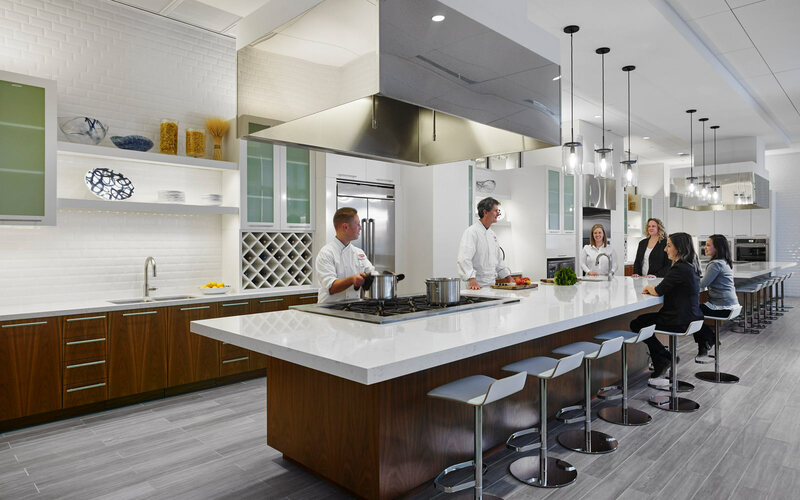 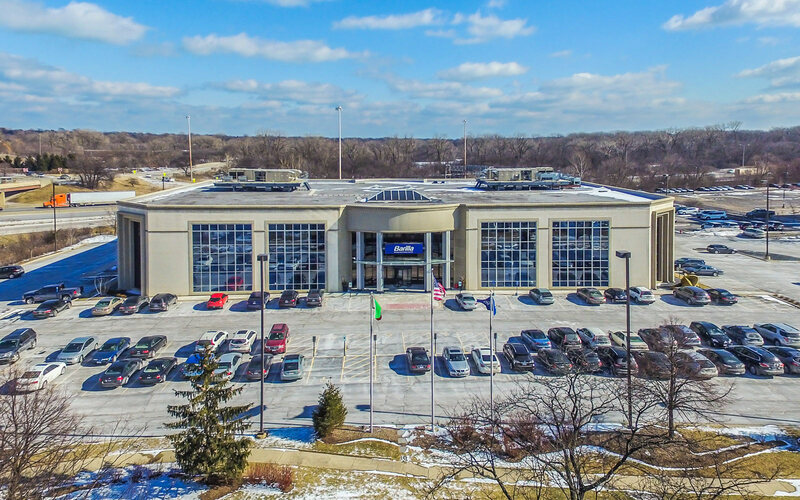 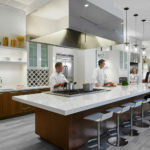 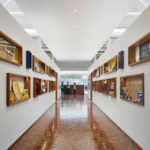 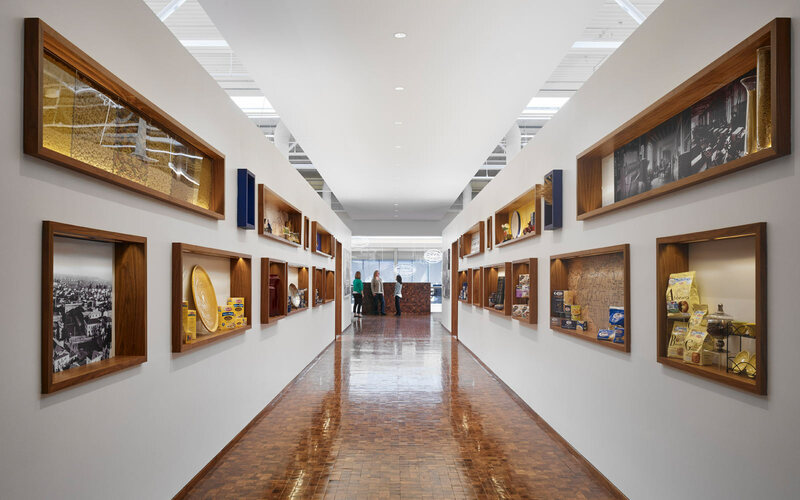 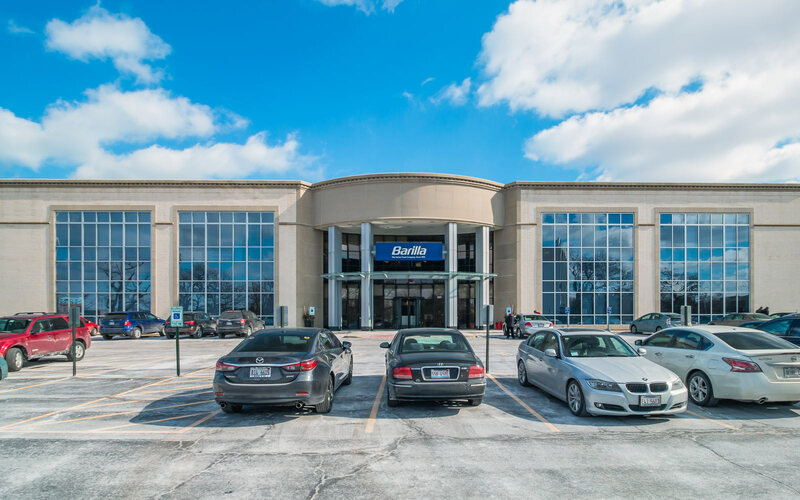 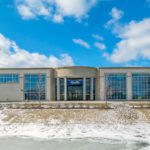 This property is currently occupied and serving as the national headquarters for Barilla America, Inc.
Nestlé invested approximately $18,000,000 in to the interior of the building. 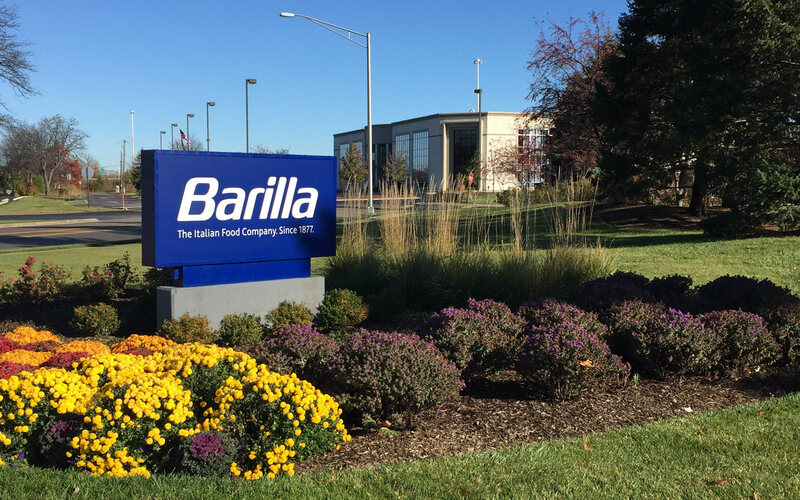 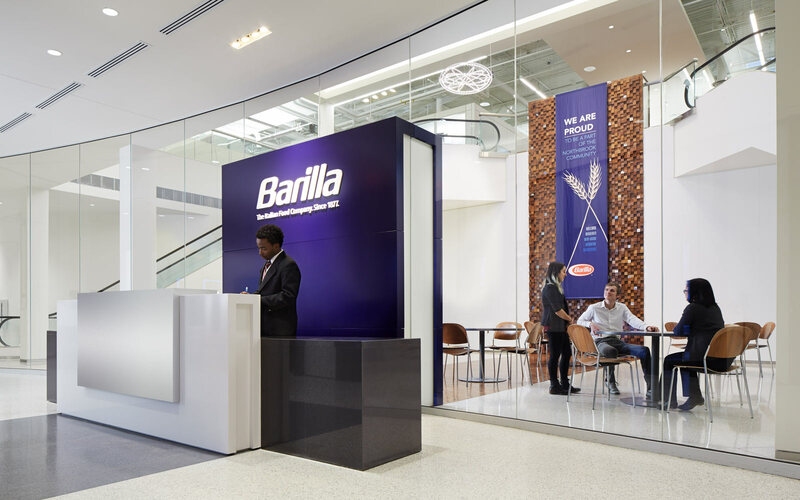 When Barilla took over the property, they spent an additional $4,000,000.